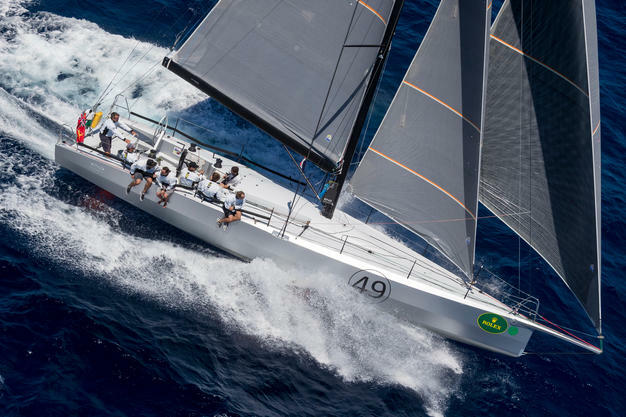 With the monohull world increasingly embracing foils it seems timely to reflect on some of the lessons learnt over the past year and how 2017 and beyond look for the impact of DSS and for the other foil solutions in the 2017 marketplace.. While dramatic footage of semi-flying or flying yachts gets the headlines it is the background story that is perhaps more significant. In 15 years of developing, engineering and supplying DSS foils and installing them on various yachts we have never had a failure beyond the cracking of one foil, quickly identified as a failure by the builder to build the hull exit bearing surface as drawn. It is therefore quite thought-provoking to see the failure level in some other avenues of foil development.